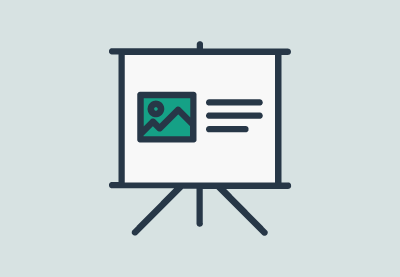 When you think about creating a slide presentation, you probably think of PowerPoint, Keynote, perhaps Google Slides, but in this tutorial I’m going to show you a way to supercharge your presentations with another tool. Visit ludus.one and hit the Start button to get things underway. Note: we’ll be using the free version, which limits us to a single user, 1Gb of storage, and 20 presentations. Upgrading for $99 per year will give us several other options and more flexibility. A teams package is also available. 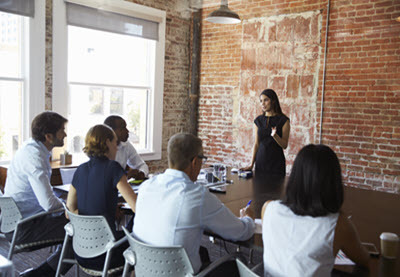 So, you’ll be asked to create an account (sign in with Facebook if you like) and you can then begin building presentations. 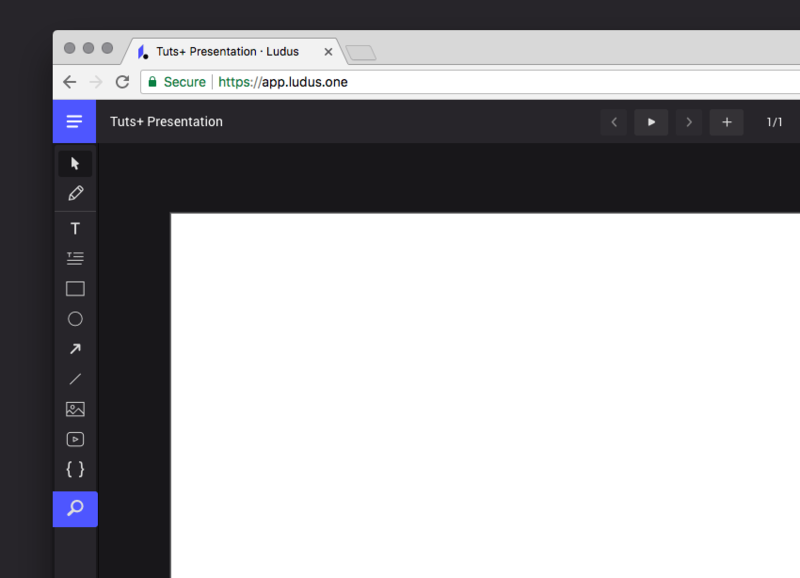 Either start a new presentation, or opt for the user guide as a starting point, which is the perfect way for Ludus to demonstrate what’s possible and get you onboard. 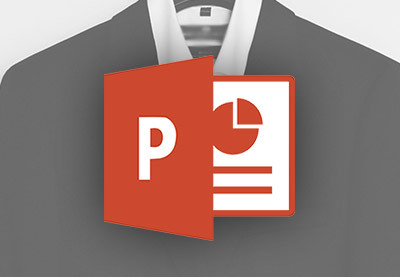 Hitting New Presentation will bring up a dialogue where you can enter the initial dimensions (choose from presets if you prefer) and the document title. To control each one, settings are available in the inspector panels to the right. 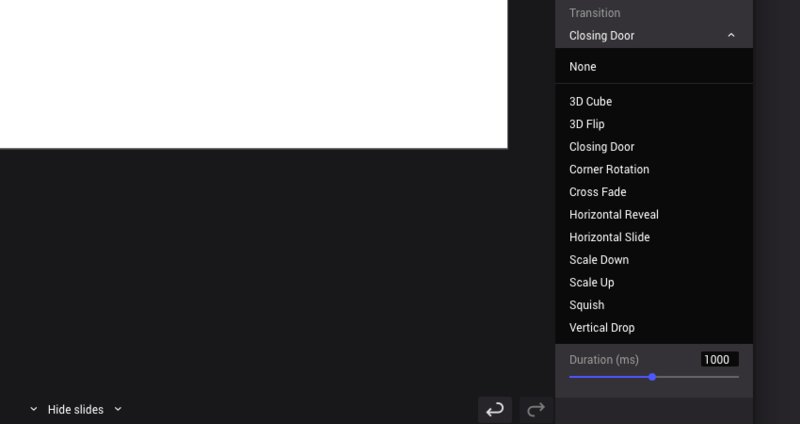 The controls available are quite varied and versatile too; position and scale are fairly standard, but the code blocks have different syntax highlighters to choose from, shapes and images can have blending modes applied, and there are many more examples besides. At the bottom of the inspection panels you’ll also see a button with + Add Smart Block. 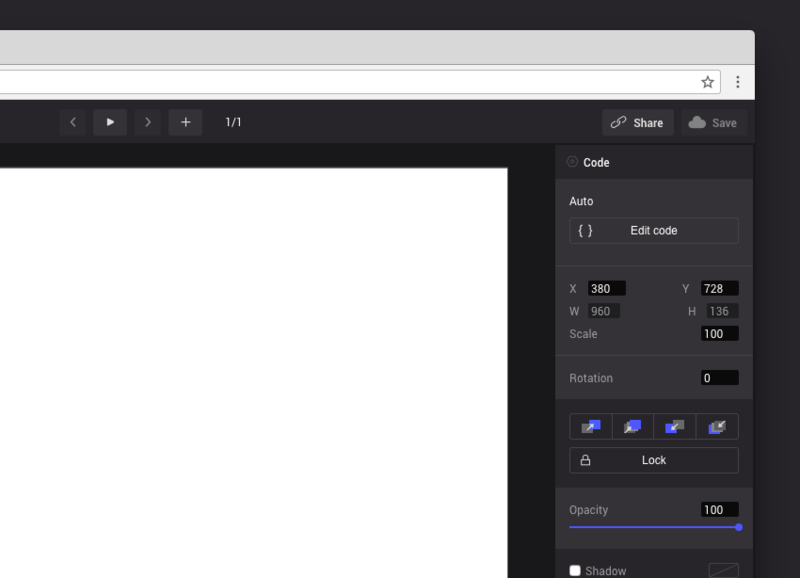 This allows you to add elements which behave a little bit like symbols in graphics applications. Adding a smart block (such as a common footer, or graphic) to multiple slides will allow you to make a change in one place and see those changes take effect throughout the document. Once your slides are ready for presenting to the world, you can define the transitions (along with the durations) you want between each one. Pressing the play button at the top of the screen will reveal to you what the transition now looks like. 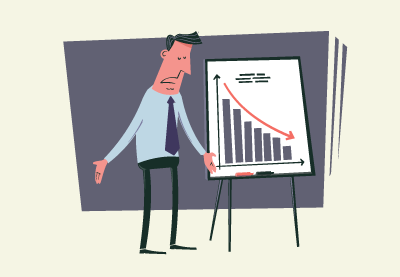 Having saved your finished presentation you now need to show it to an audience. 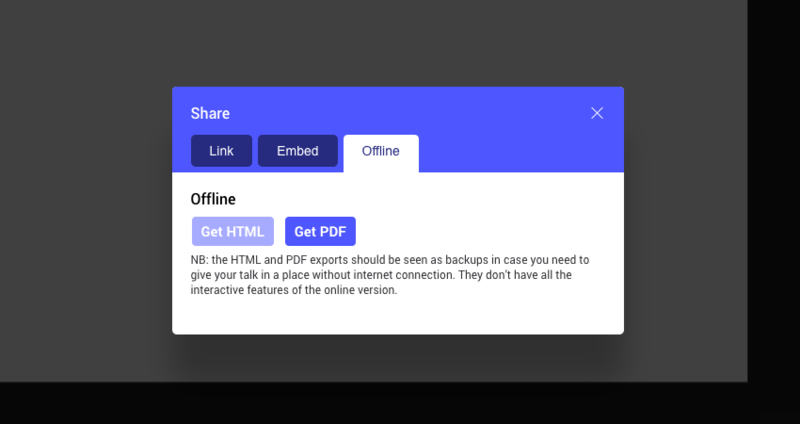 Hit Share to grab a URL, or take the embed snippet, or even download an HTML or PDF version just in case you need a version offline. Note: be aware that some of the effects and interactivity won’t necessarily work perfectly in the dowloaded versions. There’s much more to explore in Ludus; take a look at the screencast for more details and go and have a play yourself!